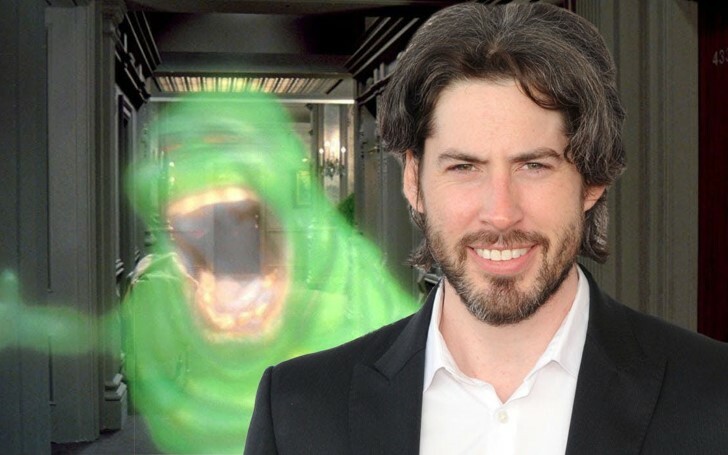 Son of the previous Ghostbuster movie director, Jason Reitman is to make the sequel of the old Ghostbuster film based on the present day. 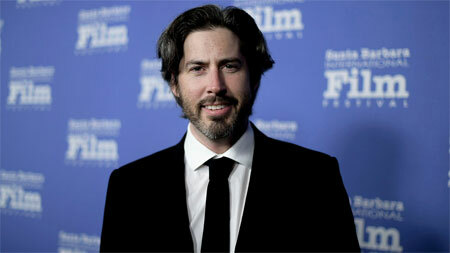 On January 15, Entertainment Weekly revealed Jason Reitman is to direct and co-write the sequel of the original 1984 movie ‘Ghostbusters’, originally directed by his father, Ivan Reitman. According to Reitman, the upcoming film will be a direct continuation of 1984 original movie 'Ghostbusters', set in the world saved decades ago by the proton pack-wearing working stiffs. While the plot and the actors of the screenplay is still unclear, the director, however, seems in no hurry to unveil it just yet as he wants it to unwrap slowly like a present. “This is very early, and I want the film to unwrap like a present. We have a lot of wonderful surprises and new characters for the audience to meet." After Jason begun making his own movies, starting with 2005’s Thank You for Smoking, he was often questioned regarding his interest in making his own Ghostbuster movie, to which he frequently responded with "There’d be no busting." The truth, however, is unveiled. In fact, in his recent interview, the director accepted that he often wondered about making one too. The upcoming sequel of the 80's movie is being produced by the original director of the old movie, Ivan Reitman. Reitman refers to the succession of Ghostbuster from him to his son Jason as a passing of the torch which left him moved. “It will be a passing of the torch both inside and out. It was a decision he had to come to himself. He worked really hard to be independent and developed a wonderful career on his own." "So I was quite surprised when he came to me with Gil and said ‘I know I’ve been saying for 10 years I’m the last person who should make a Ghostbusters movie, but…I have this idea.’ Literally, I was crying by the end of it, it was so emotional and funny." Since then he was developing this movie under the fake title Rust City to stay under wraps. Apparently, Sony Pictures dated the film for Summer 2020, with plans to start shooting in a few months.